A seriously fractured telling of a fairy tale in the best way possibleWow. A seriously fractured telling of a fairy tale in the best way possible! Different! Well written! Imaginative! WOW! I am a sucker for the HEA, but sometimes you just need a change of pace and believe me…this is amazing! Well done for the first in the Never Land Series! Can’t want to dive into book 2! Great job! 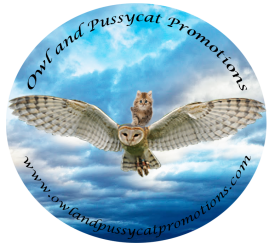 Previous PostPrevious Enjoy your vacation and let Owl and Pussycat Book Promotions do the work for you!